Their orange hue is derived from beta-carotene, a provitamin that is converted to vitamin A in the body. Beta-carotene is essential for eye health, it’s immune-boosting properties, and has also been linked to preventing coronary heart disease (https://www.ncbi.nlm.nih.gov/pubmed/10554676). The best part? You can enjoy the benefits of pumpkin all year long, as canned pumpkin has 7 grams of fiber, 3 grams of protein (even more than a fresh pumpkin! ), provides over 50% of the daily value of vitamin K, and yet only has 80 calories and 1 gram of fat. 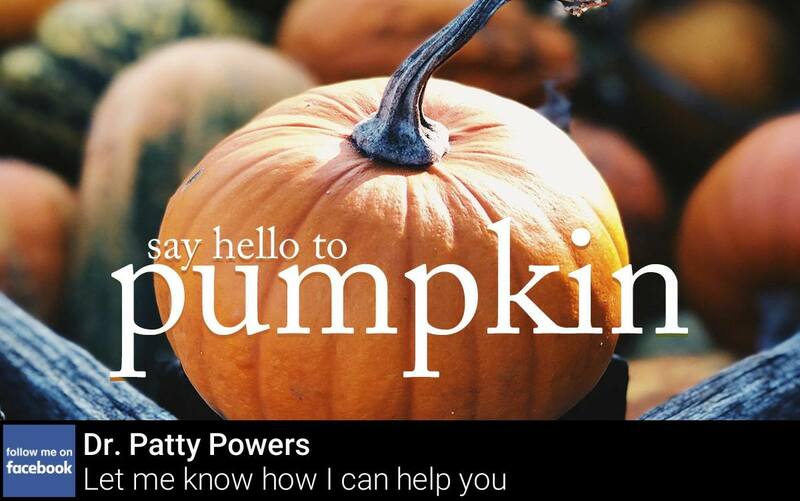 So let’s get cooking – what’s your favorite pumpkin dish? Resolve to include a superfood in your eating plan at least once every couple of days!